HESCO Barrier is become more popular and become a househole name, because its Outstanding contribution for Flood Control, Military Denfence, and Hotel Protection in flood-prone areas along the River. 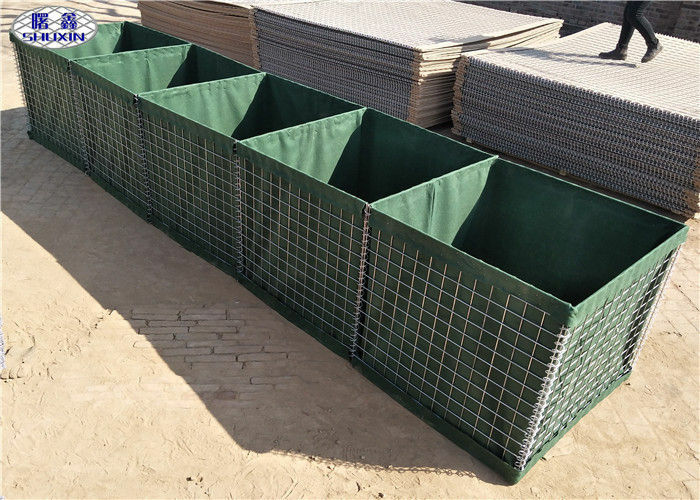 HESCO Barrier was named after one company made them, and this thechnology was grasped by our people and inproved, has Low-Cost and High-Quality. 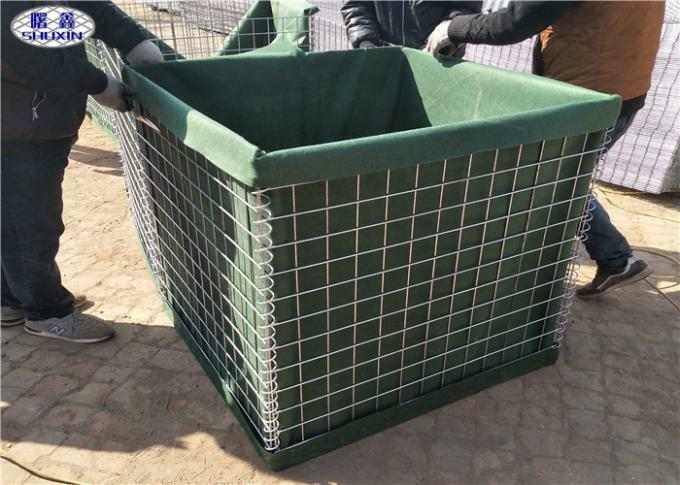 It is assembled with Hot Dipped Galvanized and Geotextile by Spring and Jonint Pin, which is can block explosion and flood in wide range. Also can as the shooting range in military. The Hesco barriers come in a variety of sizes. Most of the barriers can also be stacked, and they are shipped collapsed in compact sets. Example dimensions of typical configurations are 1.4m x 1.1m x 9.8m (4'6" x 3'6" x 32') to 2.1m x 1.5m x 30m (7' x 5' x 100'). Most of People used the HESCO Barrier as the bulwark all over the river, unfold it and filled with sand or earth, instad of sandbags, it is easy to operate and efficacious. Most of army used HESCO Barrier for protection, because the bullet can not penetrate it easily, it can prevent explosion, and not easy to destroied. 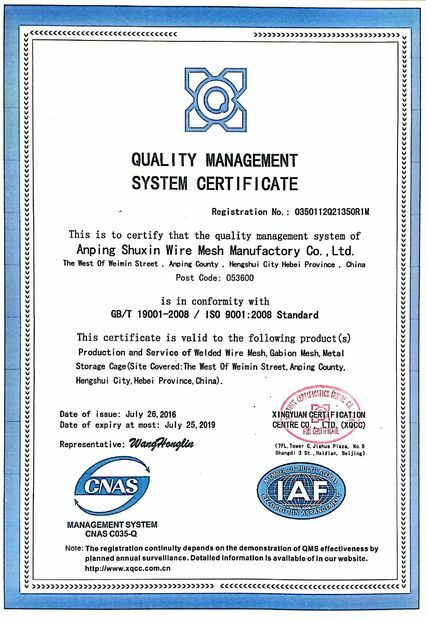 A lot of Superior Hotel used HESCO Barrier as the protection wall outside, safety, and beautiful.